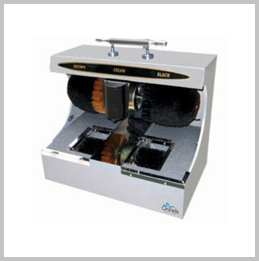 Automatic shoe polishing machines or shoe shining machines not only save your time but also gives you very shiny and clean shoes. These machines contain infrared system sensor which automatically rotates soft brush over shoes and take out dust and polish to make it shine. These latest features allows effortless shoe cleaning and polishing. 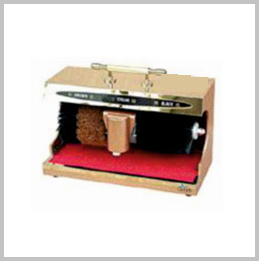 Hypuz is renowned shoe polishing machines manufactures and suppliers in India. Different colored brushes are available with these polishing and shining machines. 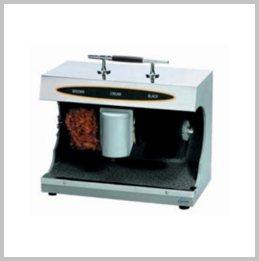 We also offer automatic shoe polish machines at wholesale price and bulk quantity.